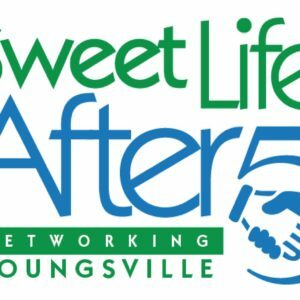 Youngsville Chamber invites YOU to become a Partner in Business! 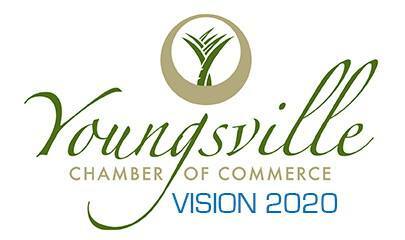 Become a Partner in Business with the Youngsville Chamber of Commerce! 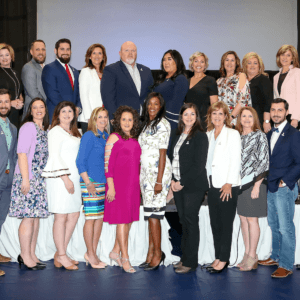 Align your business with the fastest growing area in Acadiana. 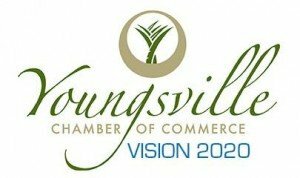 Become a business leader in the community by demonstrating your support of local businesses as well as the Youngsville Chamber. Become a Partner in Business today!